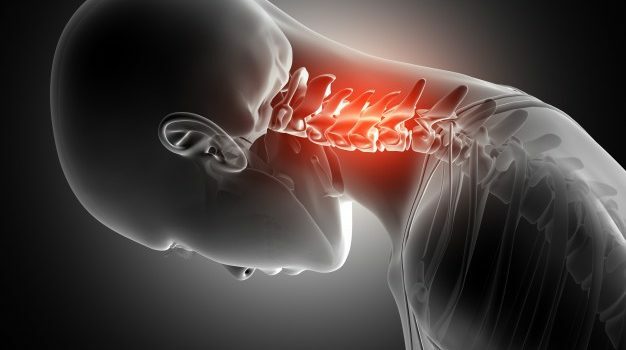 September 20th, 2018 | Health Tips | Comments Off on How to treat a Neck pain? 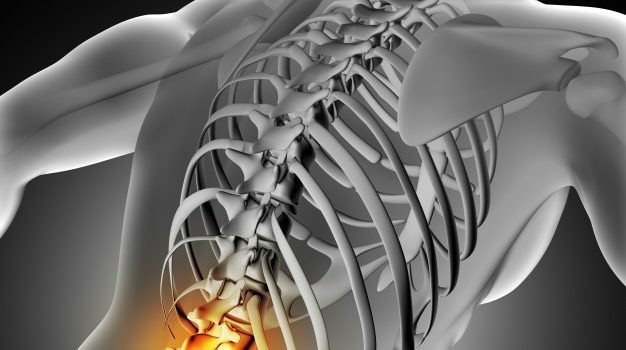 How to treat a Neck pain? April 17th, 2018 | Health Tips | Comments Off on What are the symptoms of arthritis in the feet? What are the symptoms of arthritis in the feet?